Lake Edward Resort is a family resort located in the heart of the Minnesota Lakes Region, 12 miles north of Brainerd on Crow Wing County Highway #3, just north of Merrifield, Minnesota. 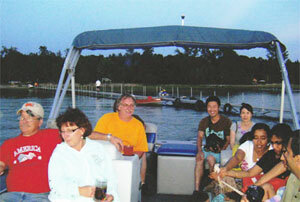 We are close to the communities of Nisswa, Crosslake and Breezy Point. 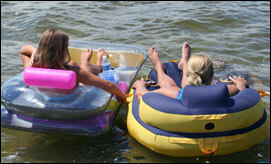 a walleye lake, it also contains many northern, bass, large panfish and other species of fish. 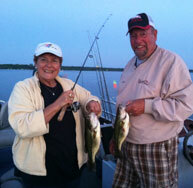 If you're coming up to the Brainerd, Minnesota Lakes area to fish - Lake Edward is the place to be. 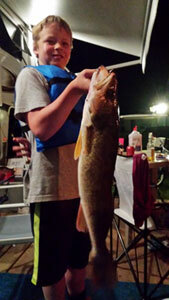 Check out our photo gallery to see the fish caught by our guests! 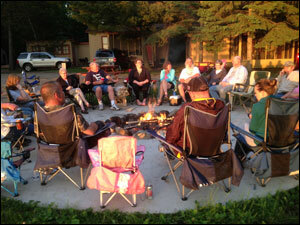 are campfire areas where guests can gather and sing camp songs and swap fishing tales. Our game room has ping-pong, fooseball, board games and books. Our resort is a quiet getaway from the hustle and bussle of every day life. We have eagles flying overhead and loons that call across the lake. Come up to fish, relax, and bike on the nearby Paul Bunyan Trail. In the winter come up to ride on numerous snowmobile trails that are all around the area. 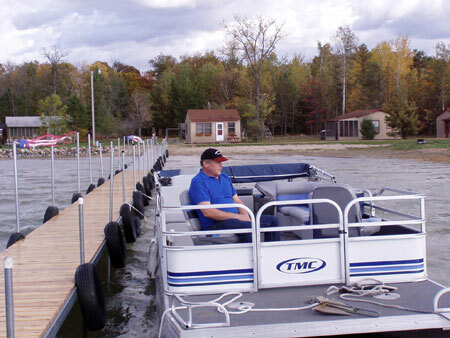 Looking for a great place to go fishing in the Brainerd Minnesota Lakes Area? 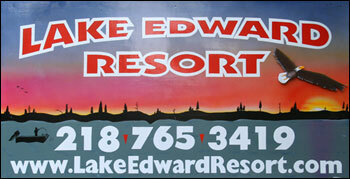 Come to Lake Edward Resort for great walleye fishing!